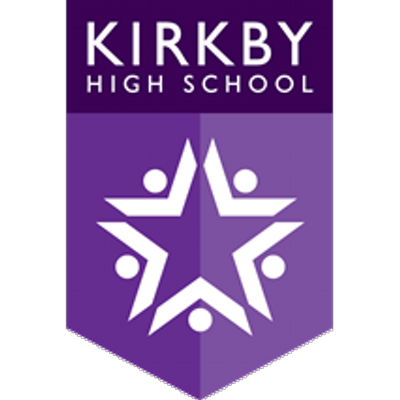 Throughout their time at Kirkby High School students are taught Mathematics in ability groups. Teaching focuses developing the key skills of numeracy in a variety of contexts. In Key Stage 3 (Year 7-9) students have 4 hours per week and home learning tasks are set on a weekly basis. Home learning tasks will consist of either paper homework or mathswatch homework set electronically. Assessments are completed every half term to track and monitor the progress of students. Feedback is provided to students in terms of the skills they are working towards or have mastered. Targets for further improvement are then shared with students. Students in Key Stage 4 (Years 10 and 11) Mathematics are working towards one GCSE qualification. They follow the Edexcel exam board with specification code 1MA1. They will be awarded a grade 1-9 following their GCSE examinations in the summer of Year 11. In Key Stage 4 students have 4 lessons per week in band A and 3 lesson per week in band V and home learning tasks are set on a weekly basis. Assessments to track progress are set regularly throughout each half term. With feedback being related to GCSE criteria to highlight areas of strength and development throughout the course. Visualising and construction 2d and 3d shapes.Using geometric notation to compare shapes. EstimationMathematical movement, solve geometrical problems. Algebraic proficiency Algebraic proficiencyData collection and displaying data Exploring and calculating fractions, decimals and percentagesEquations and inequalities Number sequencesSolve geometrical problems. Maths revision sessions are held every Thursday for year 11 pupils from 2:55pm to 3:55pm. Mathematically gifted pupils are entered for the UK Maths Trust national completion.